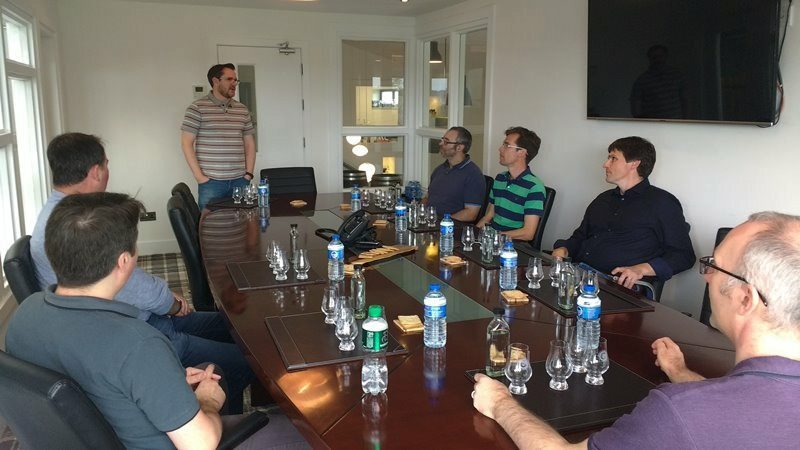 On the 1st day of July, we took a group to Mayo for a special masterclass with John Parks, head-distiller at the Connacht Whiskey Company. 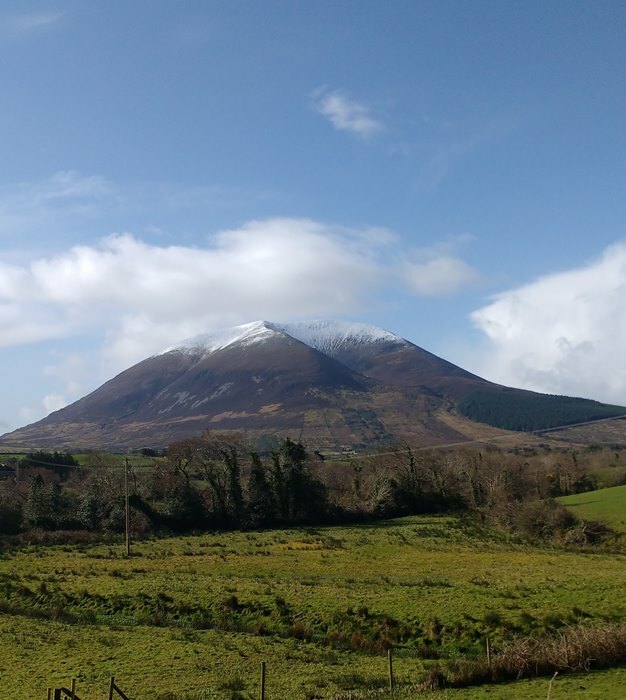 On the way, we couldn't resist a quick stop in Lahardane to check on progress with Jude Davis and the Nephin Whiskey Distillery. 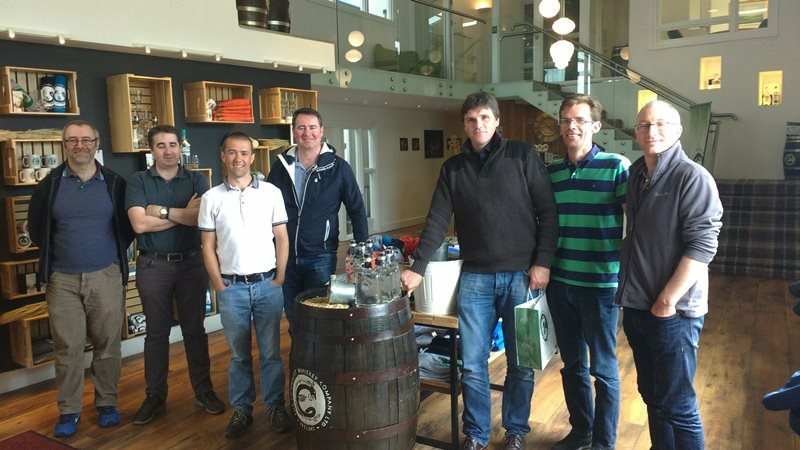 While we were heading north, fella whiskey enthusiasts (Dave, Willie & Leo) were working their way south to Galway. Lots of excavation completed in the main building, but no stills just yet. Great company, and a great experience had by all. Thanks Jude and Paul! 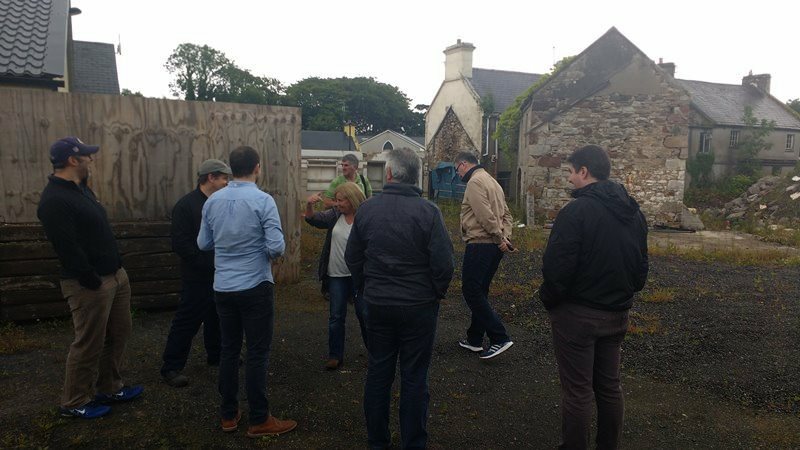 When we arrived at the distillery, on the outskirts of Ballina, we were greeted by Lyndsey. After a quick look around the distillery we headed up to the boardroom, which overlooks the distillery floor. John had setup a masterclass for us on how he takes the spirit cuts. He had drawn samples around the head/heart/tails cutpoints from the previous days distillate. After taking us through the nose and taste of the samples, John cleared our tasting plates and put us to the test. Another tasting plate was presented to each of us. There were three samples and John gave us 3 minutes to decide which one was the tail cut. It really emphasised the pressure on the distiller to know when to make the cut and optimise the amount of heart to save. Three of us passed the test! Great fun! Thanks John & Lyndsey for such a unique experience. 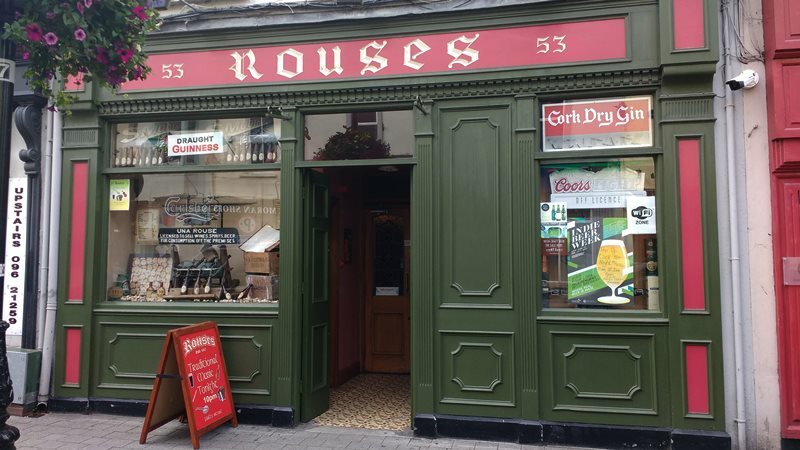 After a short walk back into the town of Ballina we headed to Rouses Bar for a few whiskeys and plenty of craic. We look forward to our next visit already.